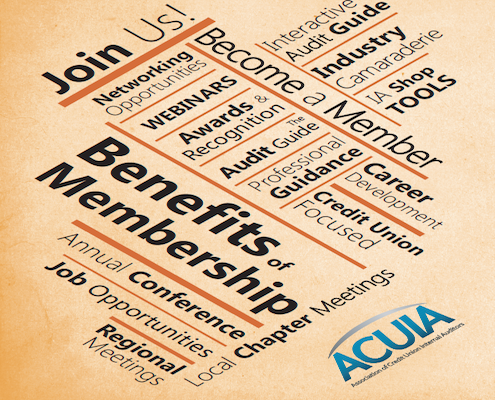 Association of Credit Union Internal Auditors (ACUIA) is committed to being the premier and quality provider of education and resources to credit union internal auditors, risk managers, compliance officers and audit/supervisory committee members. 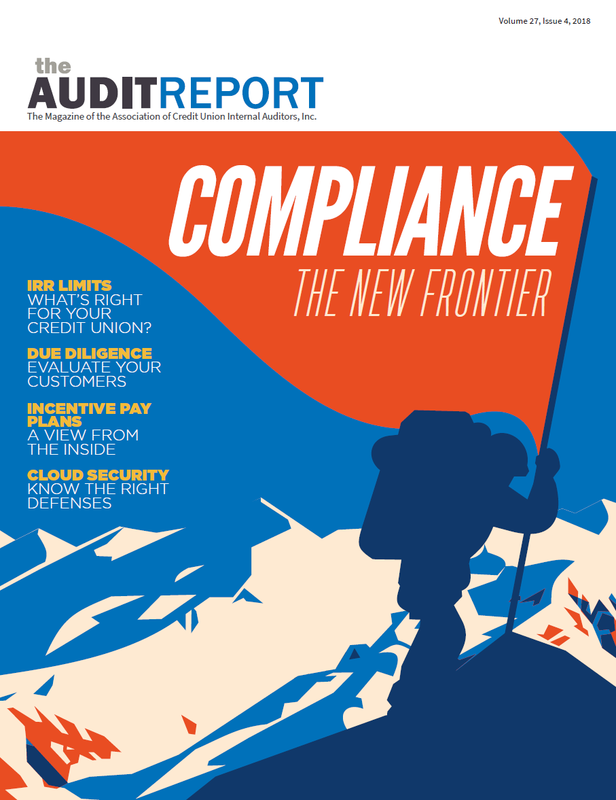 One of the many member benefits, The Audit Report is the official publication of ACUIA, circulated quarterly to all members. Board Reports - What is required?